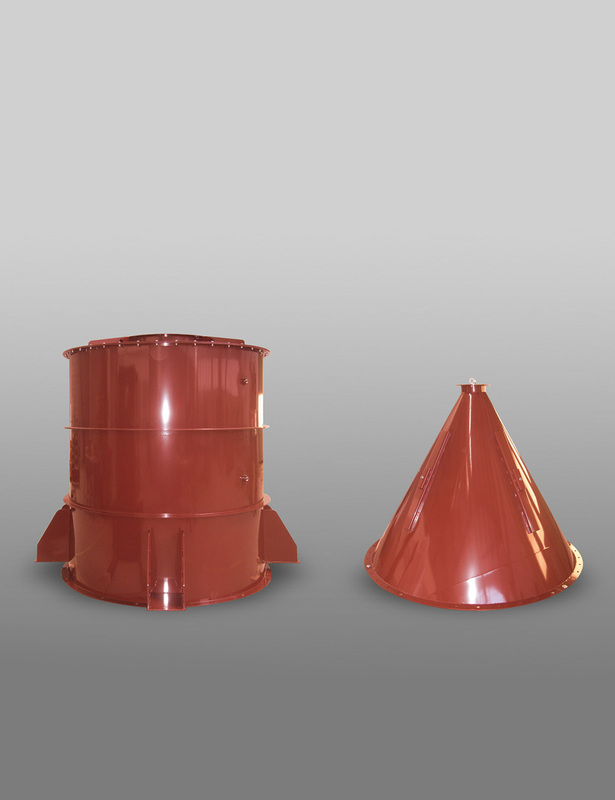 Cylindrical is a filtering group used in the pharmaceutical, electronics, photographic and mechanical industries for the separation of fine and impalpable powders, and is commonly used for primary filtration in industrial processes, especially in the pharmaceutical industry. 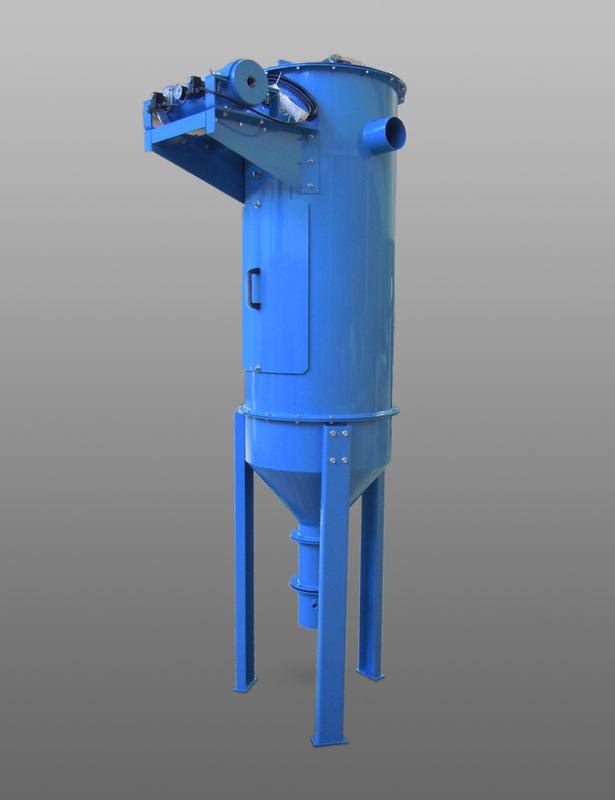 The HSS filtering version is widely used in the separation of potentially explosive powders in the pharmaceutical industry and is widely used as primary filtration in industrial processes with hybrid mixtures. 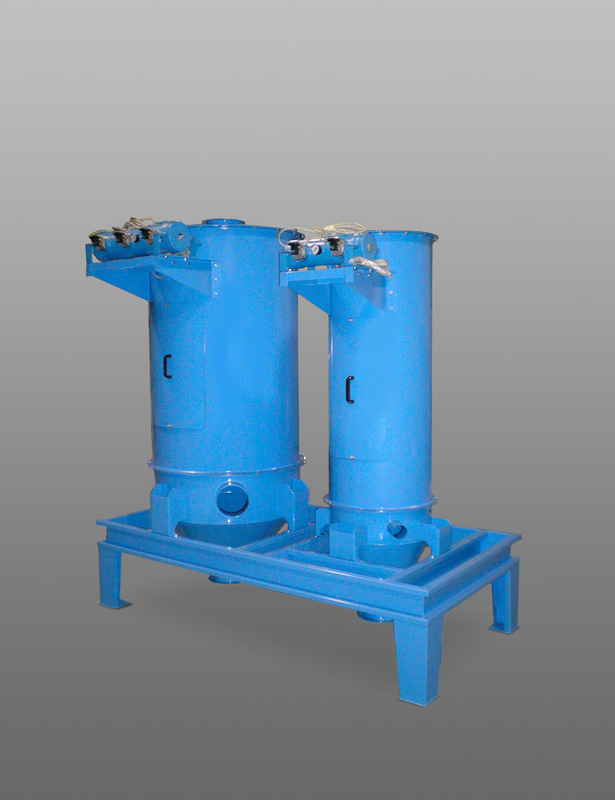 Perfect for primary filtration, allows filtration of large capacity and volume even at high pressures, and can be used in all industrial processing sectors.